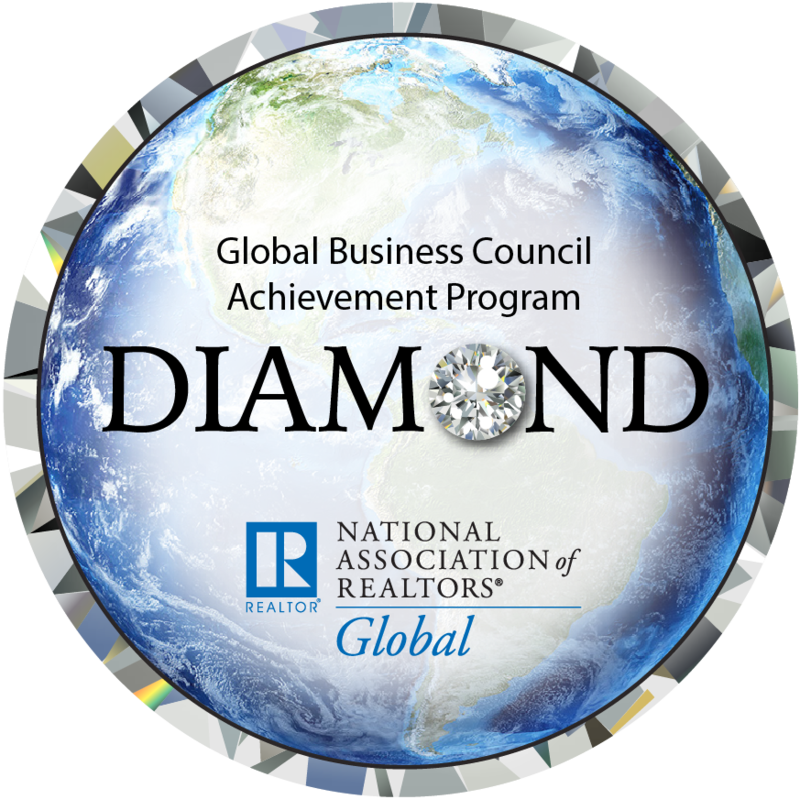 The Global Business Alliance of the Palm Beaches & Treasure Coast (GBA) is committed to inspiring and enabling our Realtor® and Affiliate members to achieve success in the global real estate arena. To provide a professional network of local, state, and national resources and connections through education, community activities, trade missions, and social functions for Realtors® and Affiliates working in the international real estate marketplace. Be sure to send us your current professional headshot, personal biography (max 1000 characters), and Social Media links to Global@rapb.com to finish maximizing your member profile! Personal profile on "FIND REALTOR®" member directory, fully maximized with color photo and contact information, links to social media and agent websites, professional resume and personal biography, languages, specialty skills and areas of services. Directory is searchable by Name, City, and Language! Member-exclusive tool “The Global Road Map” which lists all global resources, websites, and directories available. Upon joining, email Global@RAPB.com for your copy! Access to exclusive resources, tools, news updates, and a the monthly Global Insider e-newsletter. Free or Discounted access to Global Business Alliance programming, education and events. Networking opportunities with global counterparts and the global community. Gain exposure and insight to other countries and cultures; Global is not just a niche, it's a Mindset! Opportunities for inbound and outbound trade missions and travel excursions. Opportunity to serve as a Consular Liaison to a local Consulate in the state of Florida and represent the Global Business Alliance of RAPB+GFLR.